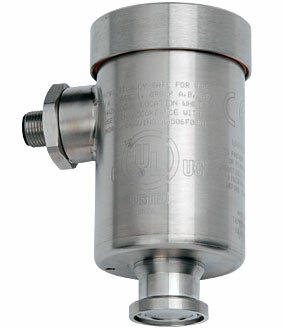 Anderson’s HA “Mini” sanitary pressure transmitter is specifically designed for critical measurements in fractional size lines. The product can be ordered with 3/4”, 1”,or 1-1/2” Tri-Clamp® connections as well as our CPM fitting. 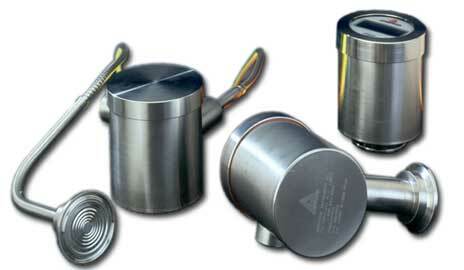 This eliminates the need for reducers or adapters, thus reducing hold-up volumes in small lines. 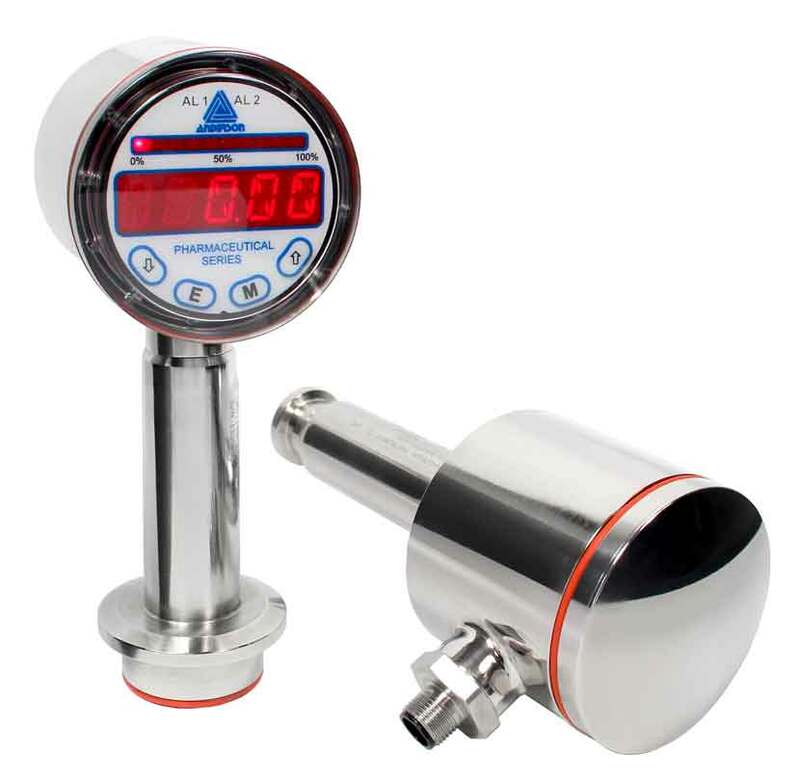 Internal zero and span adjustments and easily accessible test points greatly simplify calibration and validation. 316 “L” stainless steel wetted parts are electro-polished to an Ra=8. Finally, since it’s an Anderson “Life Sciences Series” product, every transmitter includes a calibration certificate and permanent tag at no charge.